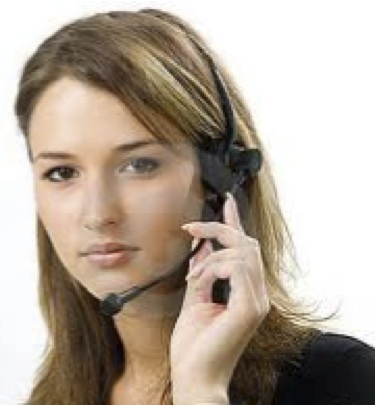 This program is designed to provide reception staff and telephone operators with the necessary knowledge and skills to manage calls in an emergency situation. As a result of the program participants will identify the various types of emergency that could occur in their workplace and other worksites of the business. 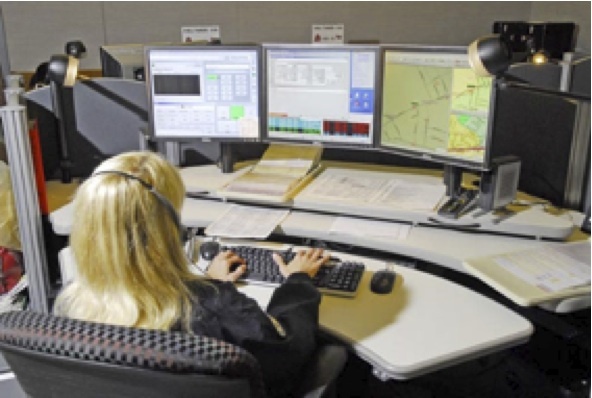 They will learn best practice procedures for handling the variety of calls and enquiries that may come in during and after such emergencies. They will also have the opportunity to build confidence, through practice, to manage those calls likely to be received during an emergency. The program is delivered as a mix of theoretical sessions designed to provide background knowledge and practical sessions to apply the knowledge and skills in simulated scenarios. The program can be tailored from half to 1 day depending on the size of the group and their background. EMCS recommends refresher training in these skills every two years. This is available as a half-day program.